ED ToothTalk | Combining your life with the health of little ones. Combining your life with the health of little ones. We stumbled upon this blog post today, and it reminded us that even though we love our kids……sometimes we need some “you time” away from them. These are great ways to stay active while with your significant other or (if you don’t mind them tagging along) to bring the kids along to. 10 Calorie Burning Date Ideas. If your kids are anything like ours, the struggle to get them to brush their teeth (for real!) can be frustrating. We like to make things a little more traceable for our parents by giving their children Brushing Charts. 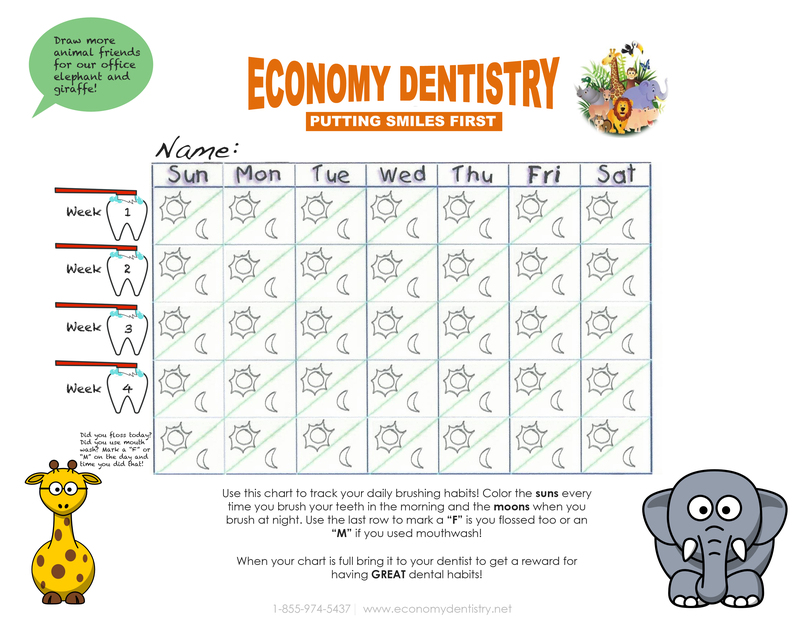 We ask our little ones to color in the time of day boxes they brushed their teeth during and practice writing their letters by putting a “F” or “M” on the time they also flossed or used mouthwash. When they have all their boxes colored they can ask mom or dad (that’s when you get involved guys!) to let them drop it off to claim a prize! What do you use to teach your kids good dental or overall health? We want to know! Also, follow our twitter @ecnmydentistry for more tips and dental advice! Help us name our girls! Win a free x-ray and exam for your child! Hey everyone! We have some talented kids that come in. Check out some of their coloring skills for Groundhog Day and Valentine’s Day! 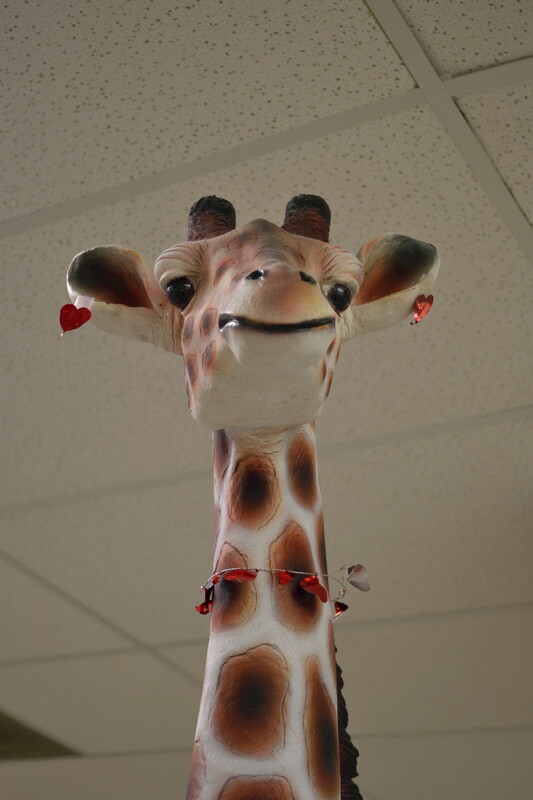 What are your kids doing for their Valentine? National Children’s Dental Health Month! 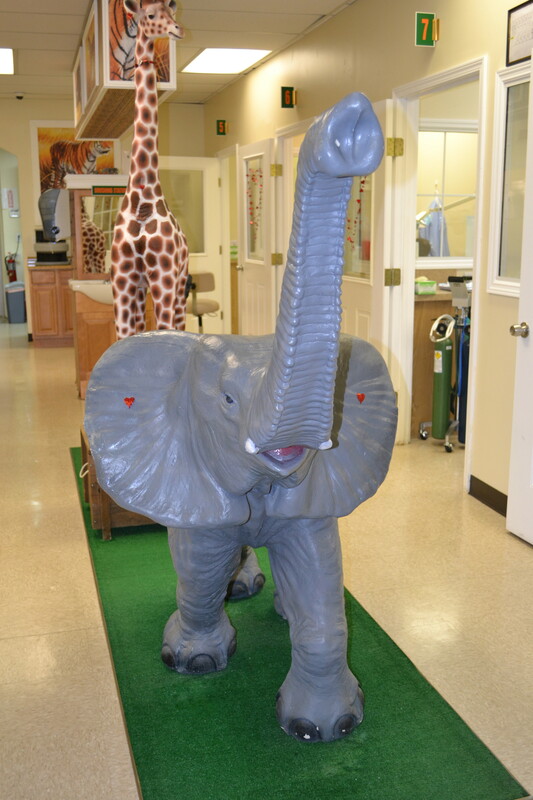 We’re so excited about Children’s Dental Health Month. We’ll be blogging weekly to keep you informed and inspired to help promote good oral hygiene for your kids and teens. We know as parents, we try to teach our kids the importance of brushing every day, but sometimes we all need a little crash reminder on what’s truth and what’s fiction. 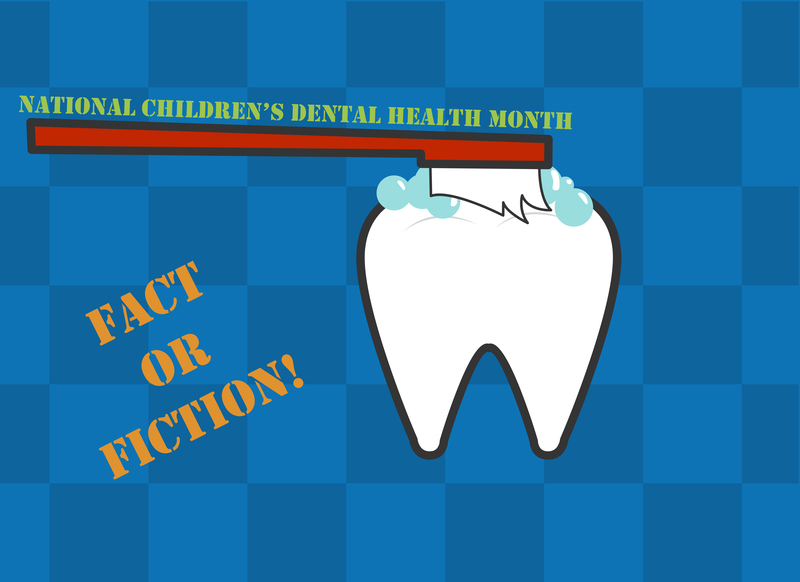 We’ve compiled some of the leading myths about oral hygiene for kids to stamp with a fact or fiction! You only have to brush twice a day. Fiction! You’re supposed to brush after every meal, but since time doesn’t always allow this, brushing once in the morning and once at night will help you keep your mouth healthy and bright. Too much fluoride in your child’s oral hygiene routine may cause problems. Fact! Research has shown that too much fluoride can cause spots to appear on your teeth! Make sure you know what’s inside your toothpaste, mouthwash and water supply! My child doesn’t need to floss every day, since their small mouths leave little room for floss or food to get in between. Fiction! You should teach your child to floss at least once a day. Flossing helps get between the teeth, where food and bacteria settle. Even little mouths can succumb to pileups between teeth. Plus, flossing every day helps prevent bad breath! Mouthwash is too strong for kids to use, and should be avoided in case it’s swallowed. Fiction! Some of the top companies like Listerine, ACT and Crest have developed kid friendly mouthwashes in a variety of flavors and colors! It’s recommended for kids to use mouthwash in their daily oral hygiene routines. Still worried about strength or harsh chemicals? Tom’s of Maine, a brand known for their natural products, has developed a kid friendly rinse. They even give a breakdown of what’s in their rinse and why on their website. 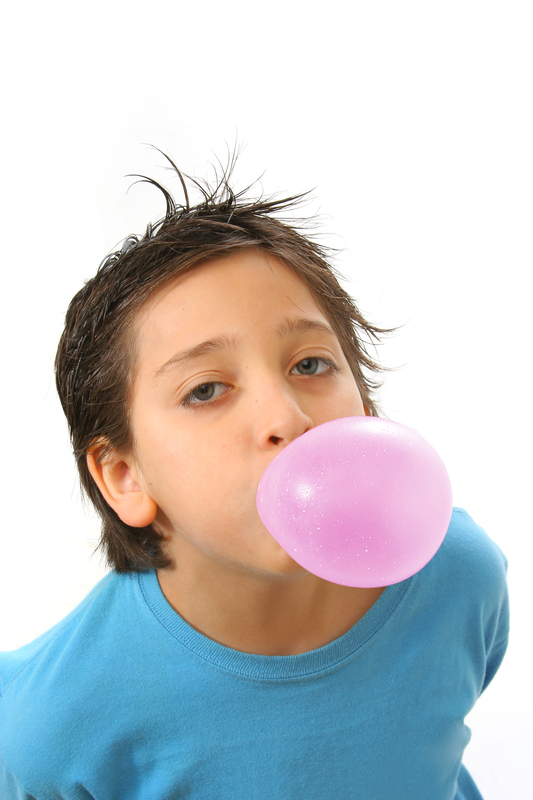 You can help clean your teens’ teeth during the day by giving them sugar-free gum to chew. Fact! While sugar-free gum doesn’t replace brushing or flossing it does help break up food particles while your teen is at school, when brushing and flossing are not an option. It’s okay if they get a cavity in a baby tooth…..it’s going to fall out anyway, right? Trick question! While it is better if a cavity is in a baby tooth, since it will eventually get replaced by an adult tooth, it does not mean you should stop worrying. If you teach your kids it’s ok to slack on oral hygiene when they’re young, they are more likely to follow those same habits into adulthood. Also, cavities are a sure sign of danger in oral health. A cavity might mean your child isn’t brushing enough, isn’t brushing a particular area of the mouth or that they are eating too many of the wrong foods. Treat every cavity as a warning sign and an opportunity to do a checkup on your child’s overall health. So one of us here at ED_ToothTalk has a personal blog they thought some of you mommies and DIYers might like. In the blog, she talks about making her own laundry detergent, things to watch out for and whether or not it’s safe for your “h.e” washers. (Bonus? It only cost her $25 to make several months worth.) What do you think about DIY laundry detergents? Success? Horror stories? We want to hear about them! Pinterest DIY Laundry Detergent Recipe. I’ve got to say, I was not so excited about the long weekend when I woke up this morning. Don’t get me wrong, I celebrate the fact that our country had such an influential man (and don’t get me started on his speaking! ), but a three day weekend right after winter break? There’s only so long that the kids revel in their new toy high before it’s back to bickering and boredom. There’s been a lot of complaints from the moms and dads in the office about not knowing what to do with their kids for the long weekend too. Can you blame them? Aside from spending a lot of money (which we hate!) or taking them to their Saturday dental appointments here at the office, what are they supposed to do? Groupon is what they’re supposed to do. For those of you that don’t know what Groupon is…shame on yourselves! Okay, just kidding. 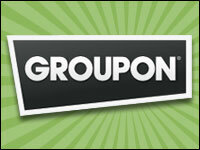 Groupon is a site that you buy a sort of voucher on. The vouchers change all the time and can be for anything (that’s right, anything). The vouchers are always discounted from what it would normally cost (which we love). When you’re ready to cash in on your “Groupon,” you simply print a confirmation number off and enjoy. I’m happy to say my weekends not so gloomy anymore. So don’t worry anymore guys, the kids can have fun, your wallet won’t threatening to cry and (if any of you have a great husband, friend or family member around like me) you can cash in on one of the many spa, hair or nail Groupons for yourself.